< Prev Post How Sad! A Man Sets His Pregnant Girlfriend On Fire! Next Post > Kmart Rebrands Plus-Size Section as ‘Fabulously-Sized’! Big Congratulations are in order to the newly crowned Miss America! 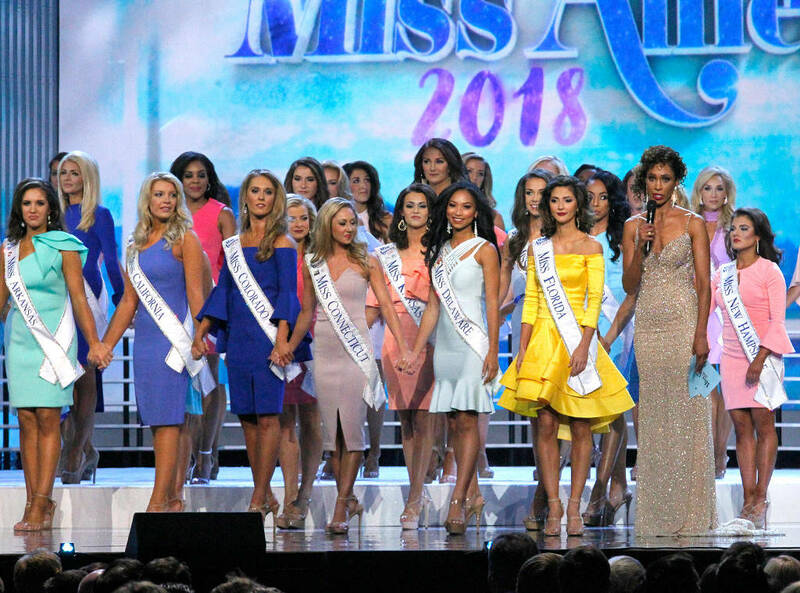 The big event was hosted by Chris Harrison and Sage Steele and consisted of 51 pageant contestants from every state who all came down to the Boardwalk Hall Arena in Atlantic City to compete for the special crown. The panel of judges were very impressed with the winner Miss North Dakota Cara Mund, who was praised for her beauty, talent, and brains. She stunned the judges with her talent of jazz dancing to Michael Jackson’s “The Way You Make Me Feel” and with her impressive answers to her two panel questions. Congrats to the contestants and finalists as well!